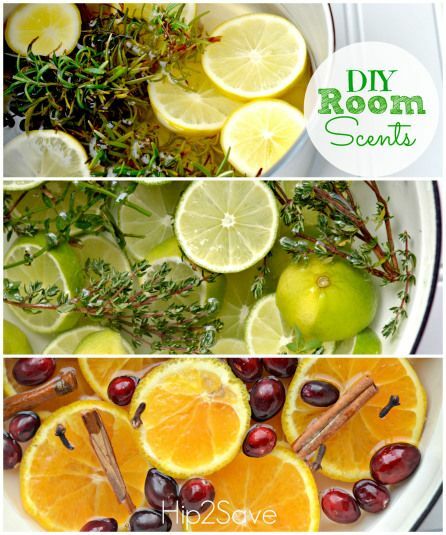 15 Brilliantly Refreshing Ways to Make Your Home Smell Good | Homesthetics - Inspiring ideas for your home. Every home, every shelter has a scent fingerprint that speak of its contents, of its materiality, the things contained, the activities pursued inside, a scent that naturally makes the house home, something that is part of the whole. Natural wood furnishings, textiles, fragrances that we use and cookies that we bake are intrinsic part of these natural home scent, pieces of authenticity that make your home smell good. 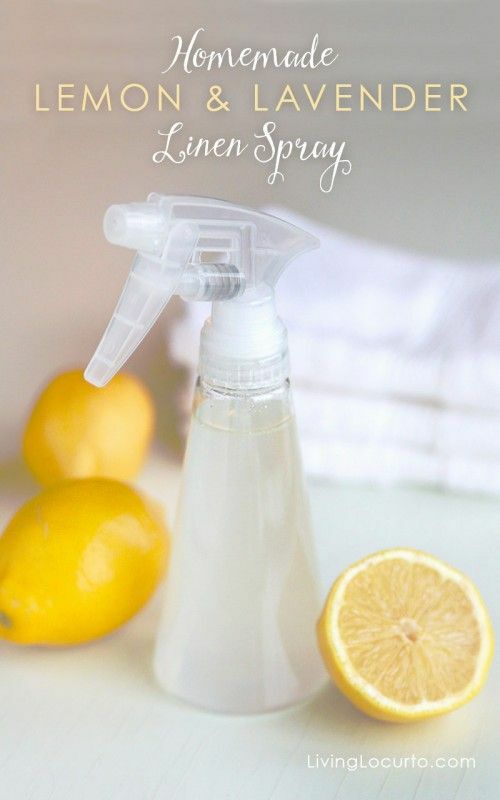 To emphasize on these scents of authenticity we have curated a list of refreshing ways to make your home smell good, they`re simple and inexpensive homemade solutions that can enhance your home greatly for years to come, toxin-free and effortlessly. Are you prepared ? 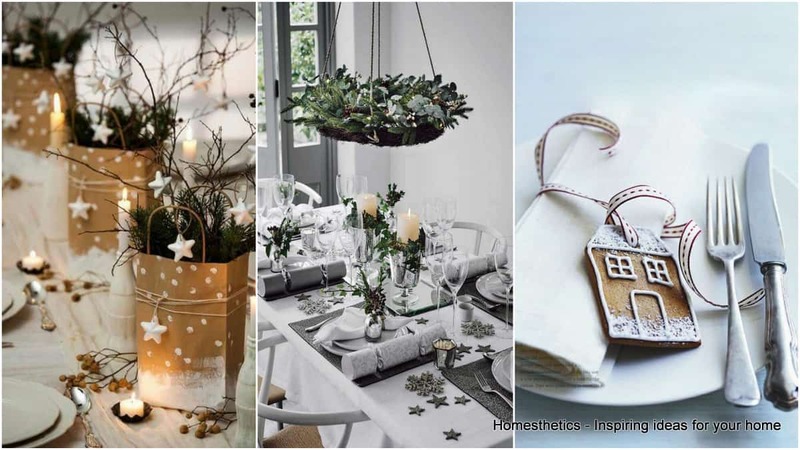 Cast a glance and invite the extraordinary in your home ! 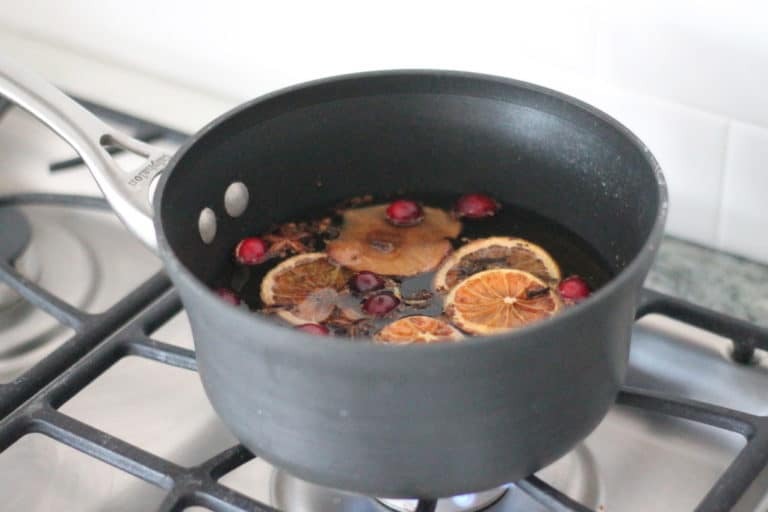 To make your home smell extraordinary one can choose every single scent that they pursue in its fresh state; from apples to cinnamon, limes and grapes one could make a simmer pot with all the right things. If one element cannot be found in the fresh state, essential oils can replace the component easily with great great results. This trick can be realized in minutes and with sufficient water it can transform your home throughout the day in a simmer pot. 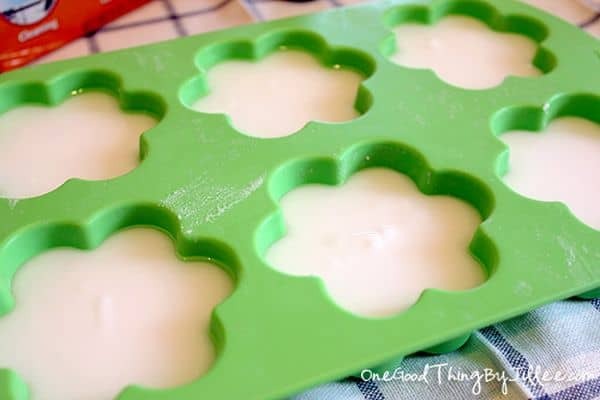 This recipe simply cannot be simpler nor it could be more efficient, 1/8 cup baking soda dissolved into 2 cups hot water on which you add 1/2 lemon juice. 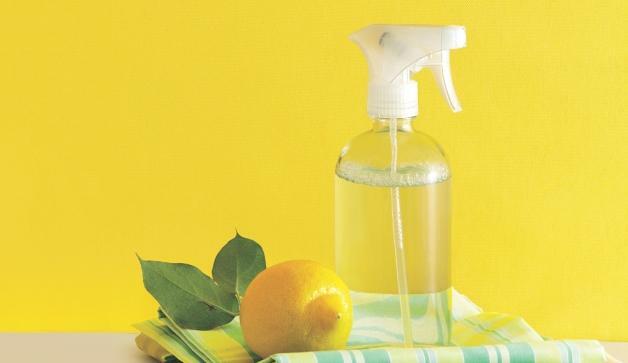 Place the results in a spray bottle, shake it up and you`re ready to spray freshness around in every room. All ingredients contained are natural : water, essential oils, salt, gelatin and natural food dye if need be. The gels can emphasize your air enhancing your ability to breathe whilst adding a great scent that you`ll greatly appreciate. 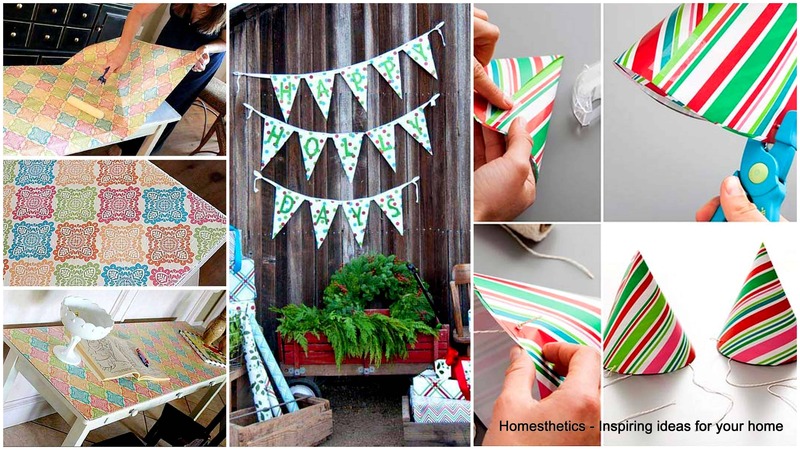 Needless to say that these are extraordinary diy gifts. 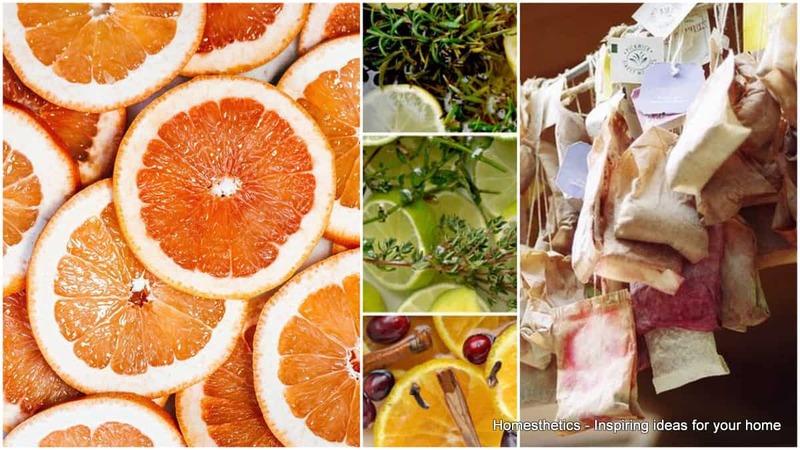 Citrus is refreshing, a highly sought element in the scent of a home. 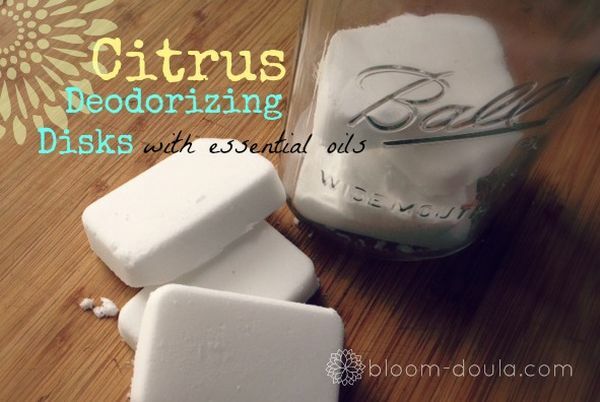 This scent can be brought indoors with deodorizing disks that can be realized inexpensively at home through the tutorial above. Baking soda and dried lavender buds in a small jar well mixed together can do wonders. Three drops of essential oils can be used on the jar every now and then to refresh the aroma, a heavenly smell will emphasize your home-spa bath sessions soon. Cut an orange in half, remove the orange sections and pulp contained and fill the half-sphere with salt. 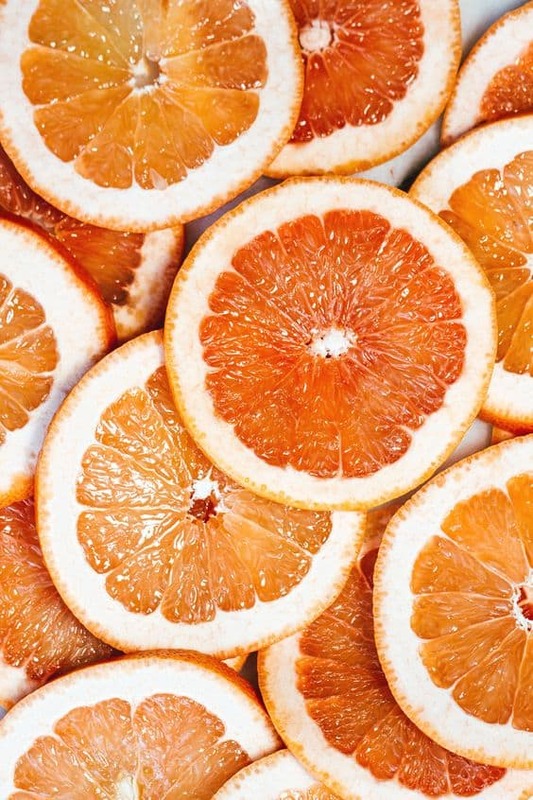 A small bowl filled with these little tricks can absorb stale scents in one`s refrigerator replacing them with a fresh orange-citrus scent, feel funny smells no more ! 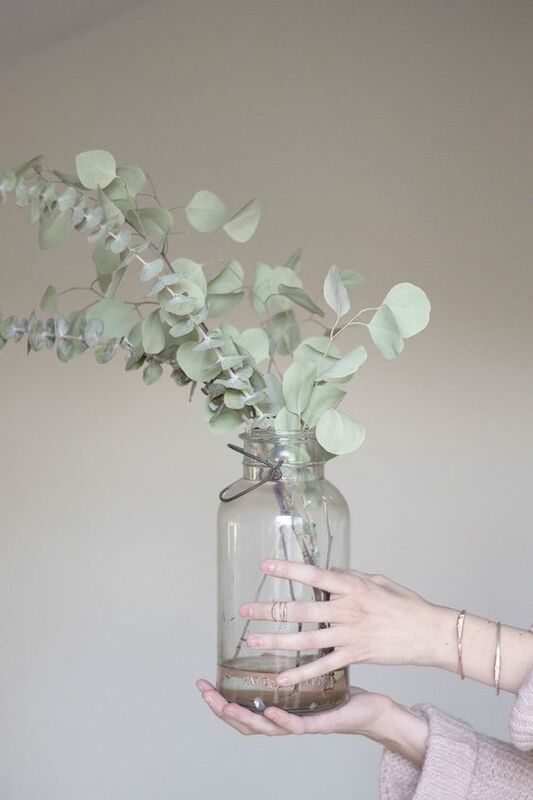 Very strong in aesthetics and scent alike the roundish-heart shaped leaves are something extraordinary that cannot be overlooked; attempt to place the fresh plant in a vase and your whole space will be emphasized with little to no effort. 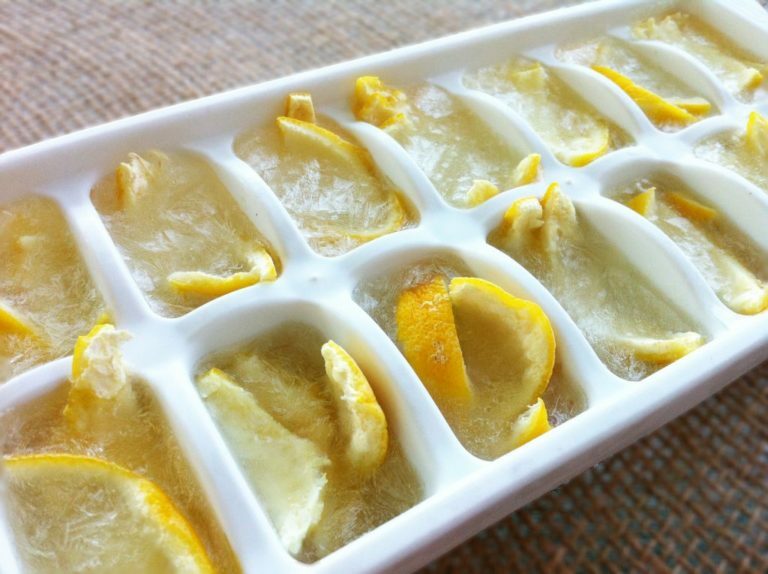 Three lemons chopped in small spices spread around an ice cube tray can solve a great deal; 1-1/2 cups of white vinegar ought to be poured over for the recipe to be frozen afterwards. Simply keep these cubes in your freezer in plastic bags and every now and then send one down the garbage disposal to freshen up the path. Small spaces can be easily scent-transformed happily and whether we talk about the bathroom, laundry room or potential closets tea bags are an inexpensive temporary solution that can hang for your comfort. Simply hang them on the door and place a few drops of essential oils and the aroma will slowly spread for your comfort. 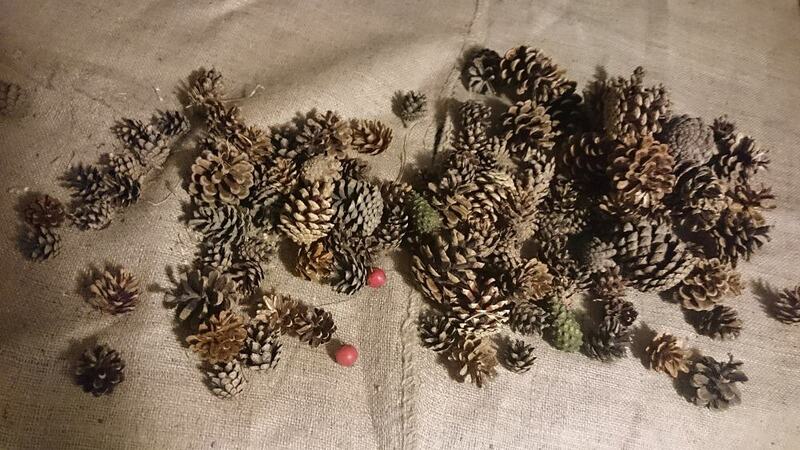 Pine cones can be found everywhere now and a hike in a nearby forest can be the most extraordinary way to obtain DIY resources rapidly. Arrange them in a basket and use them as carriers for your favorite essential oils; cinnamon could greatly emphasize the woodish-seasonal scent that you pursue for example. To clean them well simply place these under the shower and directly into the oven afterwards at a high temperature for a few minutes. The cleaning process itself will relieve a scent that you`ll surely love. Baking soda is a very important component in homemade scent tricks, combine it with orange extract, lime or lemons and you are already changing your atmosphere for the better. One of the most practical and unique attribute of this component is to refresh the smell of antique, thrift and unused furniture, refreshing the atmosphere. 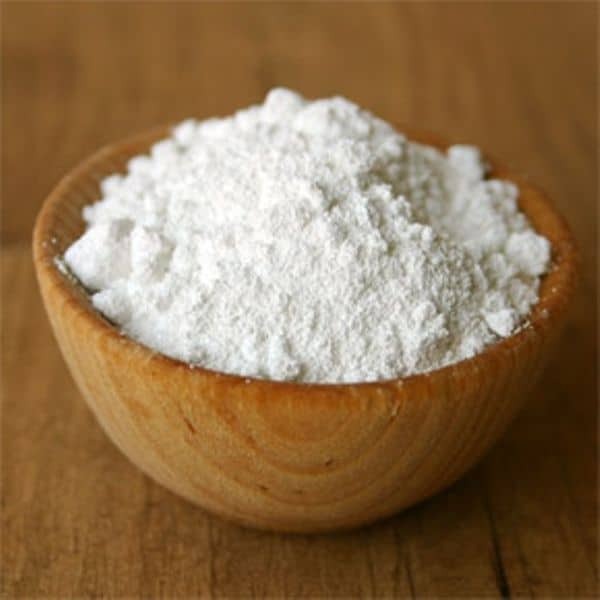 Simply place baking soda in a bowl and position the bowl in dressing, desk, drawer that you are trying to purify and in one night, musty smells will start to perish. The stove-top awaits your components, it can infuse their essential scents in the ambiance in a matter of minutes. Fill a pot with water and good-smelling components that you pursue such as vanilla extracts, essential oils, almond extracts, apple cider, cinnamon sticks, orange slices to name the usual suspects. 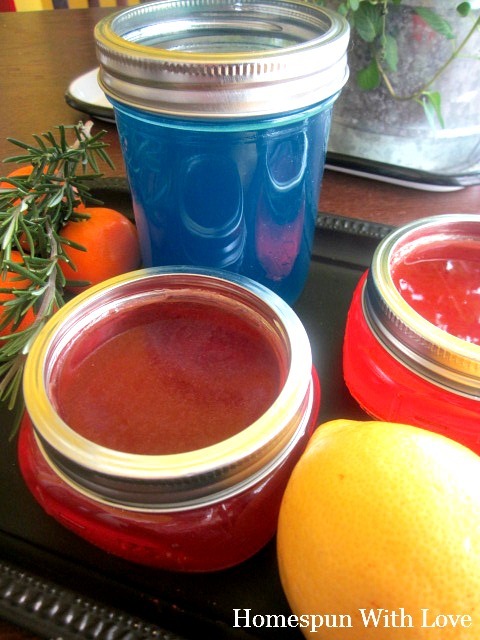 In this mix you can pop any essential oils, fruits or greenery that appeals to you, the results will be extraordinary regardless. Distilled water, a teaspoon of baking soda and 12 drops of essential oil, common choices are lavender and eucalyptus, all mixed in a bowl that will be afterwards poured into a spray bottle. The rest of the tube ought to be filled with distilled water, mixed and sprayed away towards a more refreshing atmosphere. The solution is often used on carpets, fabrics, upholstery or simply in the air. 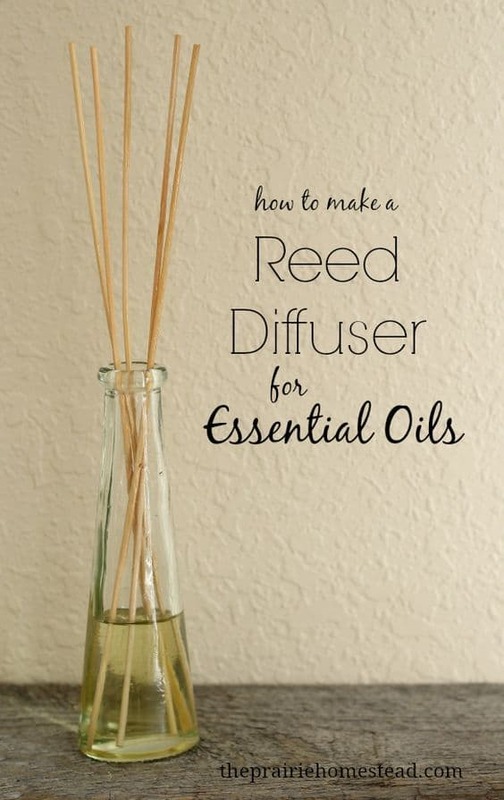 Reed diffusers are an extraordinary solution that simply works in any context with the essential oil of choice. Your ambiance can be enhanced and your guests ought to feel better, more relaxed, closer to a spa-vibe like setting. The tutorial can be found above. 3/4 Baking soda and 1/4 distilled water must be combined in a thick paste that will soon receive 20 drops of essential oil. The mixture is then poured into a silicone muffin pan and the disks ought to dry in 24-48 hours. 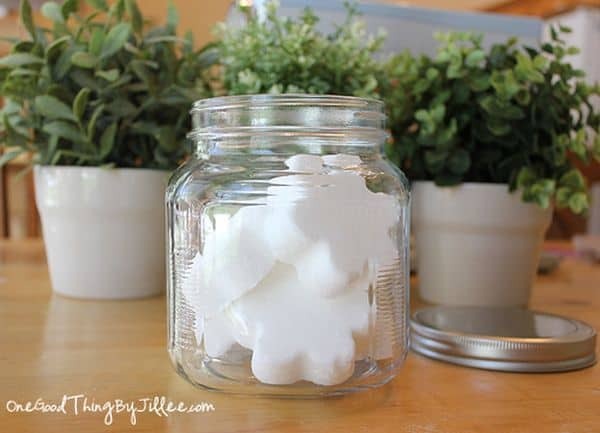 Keep them an airtight plastic bag and place these under your trash can lids within a herb container to enjoy yucky-free trash smells in the comfort of your home. What do you think about the ideas expressed above? 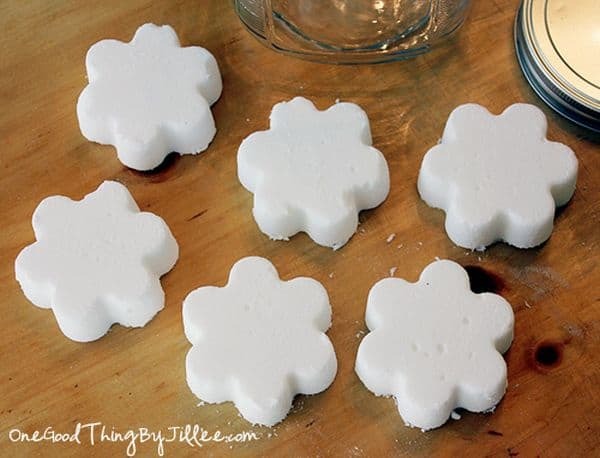 We would love to hear how you tackle funny scents with homemade recipes in the comment section below ! 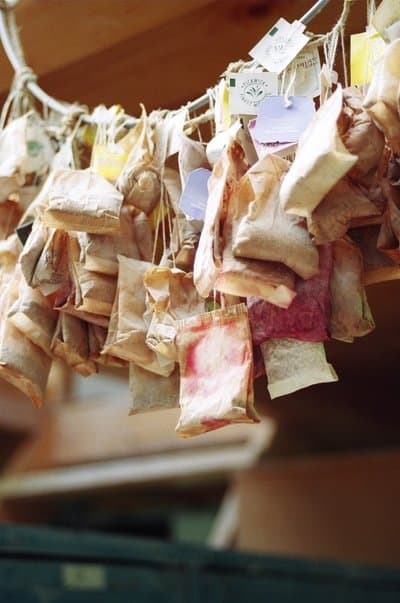 I really like the idea of using something like a few tea bags to help improve the smell of the house. It makes sense that this could be a very attractive option for a small space, but I think that with my big rooms it wouldn’t be very effective. I’ll have to look into dedicated fragrance options because DIY solutions haven’t been working as well as I’d hoped. In big rooms all DIY solutions ought to be scaled but in truth they`re not as efficient as dedicated fragrance options for obvious reasons; glad you`ve liked the tea bag option though ! I would highly recommend simmer pots too !